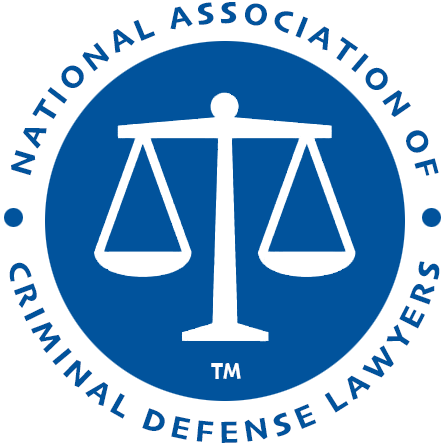 When choosing the best criminal defense attorney for a drug crime charge in North Dakota, consider the attorney's experience in fighting these types of narcotics cases. 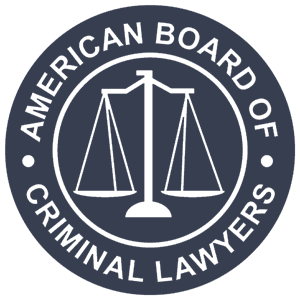 Attorney fees for the defense of drug crimes are typically quoted as flat fees. The attorney fees often depend on the complexity of the case and seriousness of the drug charges in or around North Dakota.